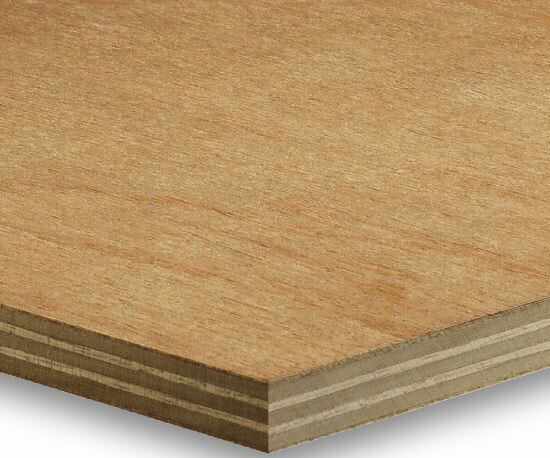 Our Sapele plywood is Bruynzeel brand, made with high quality Sapele throughout. Sapele is valued for its durability in nautical construction. It is also suitable for use in boat furnishings and decoration. It is excellent for use in areas with prolonged exposure to bad weather conditions.